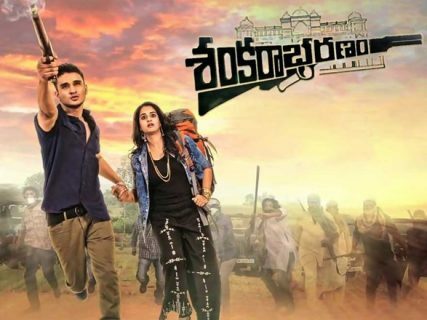 Shankarabharanam is crime comedy entertainer. The story follows as Gautam(Nikhil) is an American Indian who leads a carefree life. One fine day, he finds out that his dad(Suman) is bankrupt and has heavy debts. Left with no choice, Gautam’s mother decides to sell off her ancestral palace in Bihar and assigns this task to Gautham. Gautam lands in Bihar only to know that his ancestral palace is occupied by his huge extended family. A disappointed Gautam, makes a plan to sell off the palace, and exactly when he is about to close the deal, he gets kidnapped by a notorious criminal gang. What will Gautam do now ? How will he escape this deadly Kidnapping ? and How will he solve all his financial problems? That forms the rest of the story. Sainkudu is a very special movie in Mahesh Babu's career. A youngster tries clean the corrupted politics with vision is the main story. He fights against the system like a soldier. Creative director Gunashekhar used new technology for this film. Trisha’s innocent performance is highlighted to the cinema. Haris Jaya Raj songs are good. 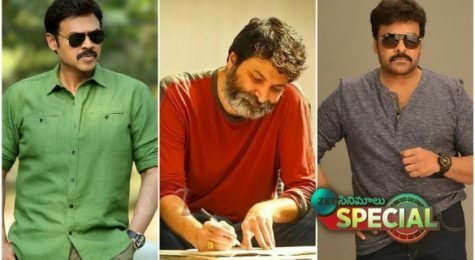 Other Cast: Vidyullekha Raman, P. Ravi Shankar, Mukesh Rishi, Kota Srinivas Rao, Rao Ramesh, Tanikella Bharani. Ramayya Vastavayya is one of the best entertainers in NTR’s career. Shruthi Hasan and Samantha played the female leads, Dil Raju produced it on Sri Venkateshwara Creations banner. 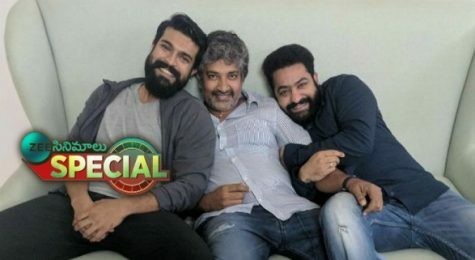 NTR is just outstanding as a lover boy in first half, then immediately from interval bang story flips another side where we can see NTR’s Mass appeal in a peak stage. The gripping screenplay is the main asset to the cinema. Director Harish Shankar made it so interesting with his intelligent screenplay and S.S. Thaman music is outstanding. Victory Venkatesh, Anushka starring Nagavalli is a perfect horror comedy directed by P.Vasu. 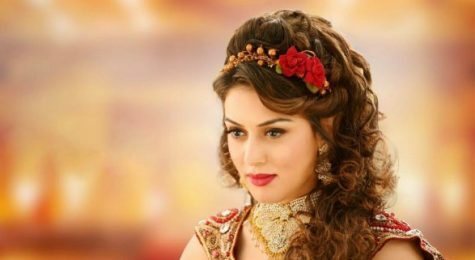 The film is a sequel to the blockbuster Chandramukhi. Allu Arjun, Amala Paul starring Iddarammayilatho is a perfect action entertainer directed by Puri Jagannadh. It was produced by Bandla Ganesh. 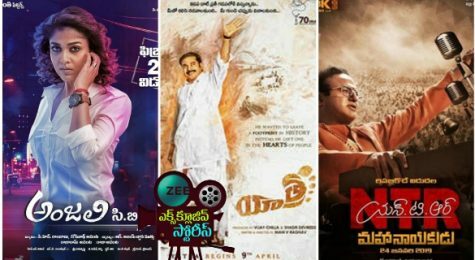 Devi Sri Prasad music is highlighted to the cinema. Tadakha is an emotional action entertainer. Naga Chaitanya, Sunil played as brothers. When their father, an inspector dies the job is given to the feeble Siva. But Karthik, the stronger one helps Siva in killing Bagga, the gangster. What happened next is the main plot of the story.